New book, 280 pages. The tank and infantry company known as the 'Black Knights' was amongst the first units in the US Third Division to engage in combat when, twelve hours after crossing the Kuwait border, it helped sieze the Tallil airfield. 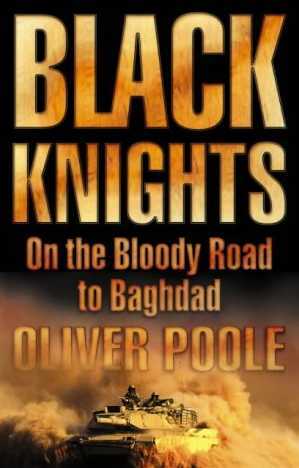 Eight hundred miles and almost a month later, it headed a column that fought its way through Republican Guard units on the outskirts of Baghdad and led the advance from the west into the centre of Saddam Hussein's capital. By the time the first statues of Saddam were toppled in Baghdad, the soldiers had been through a terrifying baptism of fire, and had inflicted terrible casualties on the Iraqis. How did the troops - many of them under the age of twenty, the majority never having left the US befor - cope with fear and injury? How did they react to the killing? How were they changed by the war? What, finally, was the impact on the people of Baghdad?